Have you ever had the experience of someone giving you advice that you never asked for and insisting that their advice is what you should do no matter what? I've had that experience lately. It really bugs me that people (who are NOT "experts") dish out unsolicited advice and make you feel like a bad parent. Then you feel bad that you're cross with them and then you just feel anxious and guilty. I think people mean well but... grr. 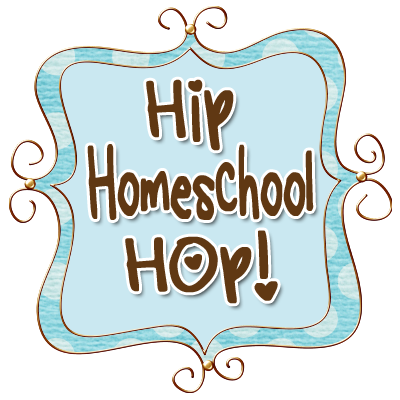 I homeschool because I think it is the best thing for my kids and my family. I am doing the best I can. I am also doing the best I can to help my son with his problems. The doctors (the "experts") say we are doing a great job and that he has made remarkable progress. So why would someone tell me I need to do more? We were talking about my son's upcoming ASD assessment. I said all we really wanted to know was what we were dealing with. The comment? "Oh, but you want to get him into a programme! You make sure the doctors get him some help. He needs so much help with his socialisation (that's the wrong word to say to a homeschooler!). You don't want him to... this, that, and the other thing. You want the best for him..."
Yes, I want the best for my son. What IS the best though? Success in worldly society or to be the person God made him to be (whatever that might look like)? I don't want my daughter in public school for various reasons, some moral and some scholastic, so why would I send my son to some kind of public programme? He is our child and we have to raise him "in the nurture and admonition of the Lord" (Ephesians 6.4), no matter what problems he has. I can relate to unsolicited advice. Had some rather painful comments and advice from people I thought were friends. So hard! Thankful God is our perfect friend and he knows what is best for us. He's the only one who matters! Visiting from HHH. It IS hard (and even harder when you know they just want to help but they're not really helping!). Thanks for visiting!